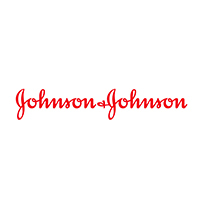 We are a creative agency that has a soft spot for data and technology. Yet we believe that technology is a distraction and what people really want is just stuff that works. We're a gang of geeks, translating 'data' into something dad would understand. We're tinkerers of tech looking for some friends to play with. We are creators in a newsroom, in search of new ways to tell stories. 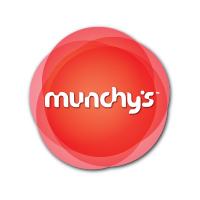 click here to see our people. "I am a typical strategist who grew up..."
Nowadays I spend most of my time playing matchmaker, trying hard to bring data and creativity together. "The world has too many ponies and too few unicorns." I fell in love with words, while worshipping Mike and Nike. I got hooked on the Internet the moment that 14.4kbps modem serenaded me. I’m constantly in beta mode when it comes to creativity. "Guys, we're late! And... we need another 50 ideas." Mei Jeng has never thought in her life that she would ever be a mom. Today, she is a mother to a bouncy, chirpy 2-year-old and 49 other kids at ensemble. She's obviously the responsible one in the team. 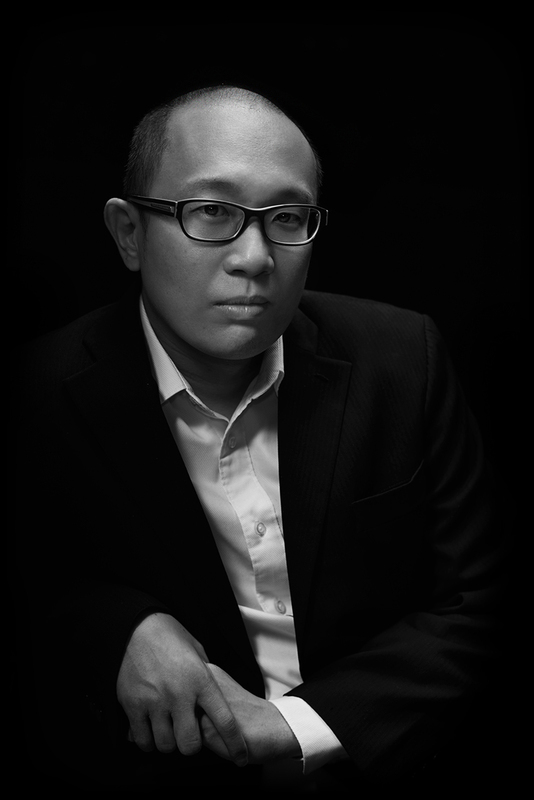 And is responsible for raising the youngblood at ensemble as well as the average age of the agency. 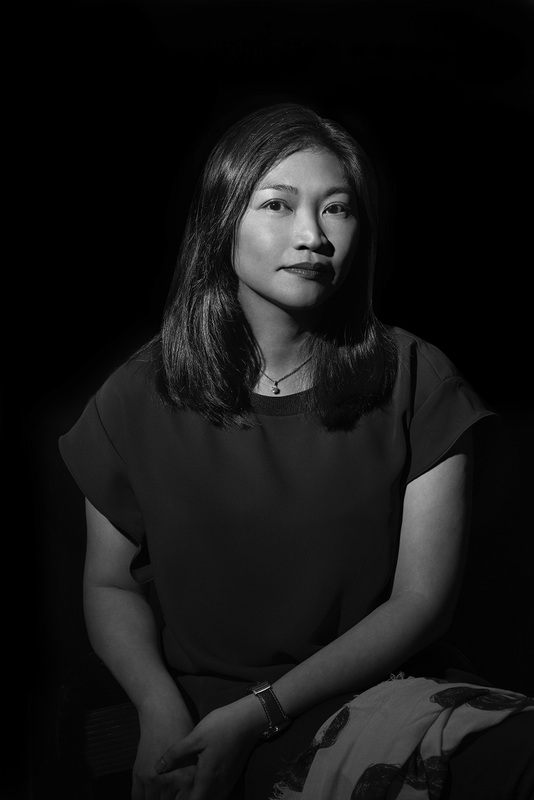 Always willing to try new things, her passion for exploring new ways to creativity has taken her from Wunderman, Y&R, Dentsu Malaysia to BBDO Shanghai and then back home to Naga DDB. Today she's learning as well as imparting her experience and knowledge at ensemble. Being the bossy one, obviously she made Woei Hern write this for her. When I was a kid, code was my escape. My own world that I can get lost in and do whatever I want. Now, it just so happens that, my job is to bring you to that world. "Norman is a Salmon swimming upstream." He first swam upstream resisting please from friends and family about getting a proper degree and career. 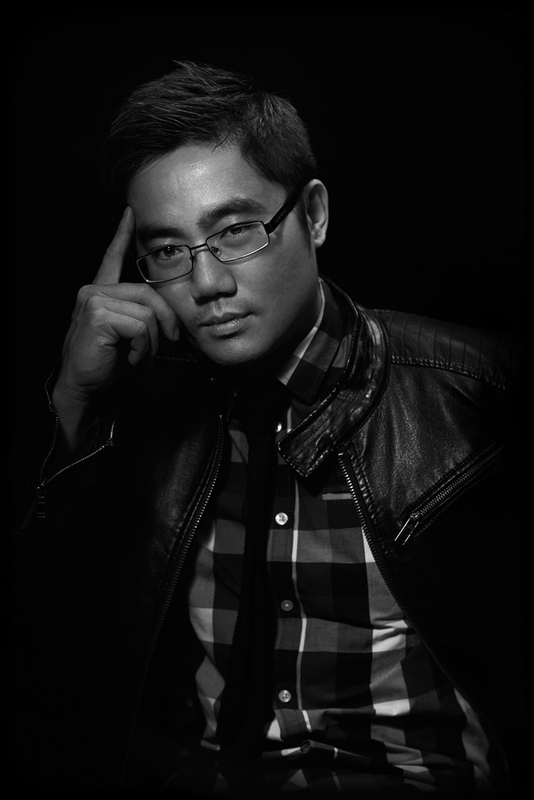 He then swam up the torrents of life as a junior DTP artist, before landing an internship, job and awards at Dentsu. 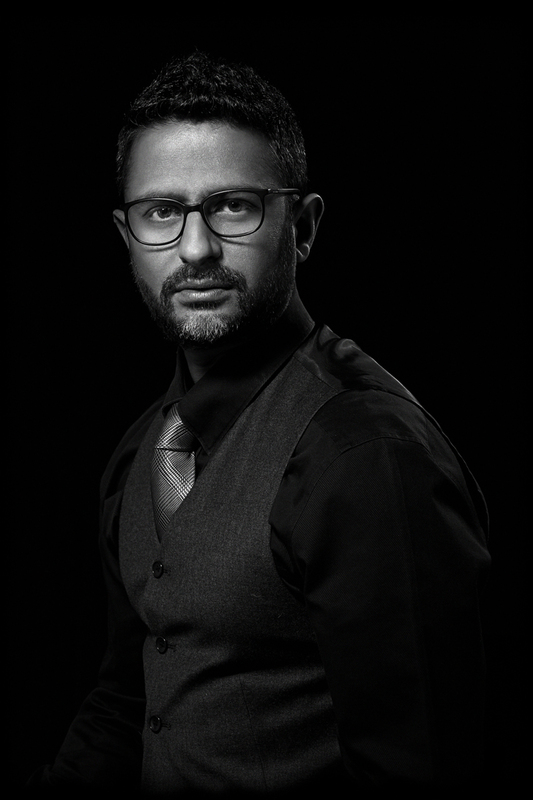 He decided to switch to the salt-water seas of a career as a photographer, swimming in the seas of the regional fashion industry and also picking up a few photography awards along the way. He got bored of salt water, and went back to swimming against the torrents of advertising. Despite his best efforts, he still could not avoid bumping into a few awards. 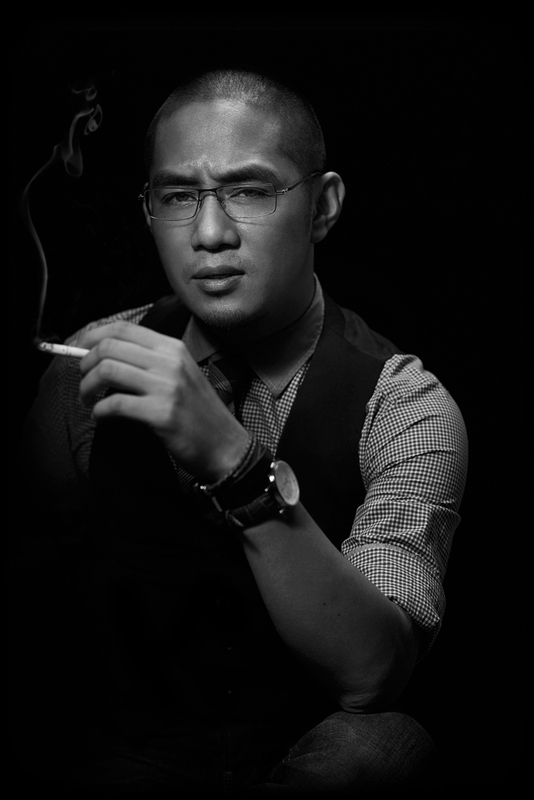 Ever the salmon swimming upstream, he's now taking us to greater heights as our Head of Art. We believe that data improves lives, and technology benefits humanity. We collaborate with creators and cut across screens. We breathe agility and build brands one story at a time. 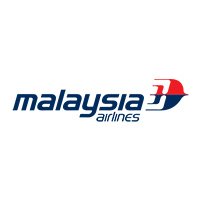 In 2014, the twin tragedies of MH30 and MH17 really affected MAS. Consumer confidence was down, in an already financially depted marketplace. 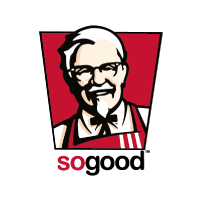 How do we push promotions in a taste manner? We target. Programmatically. People who are already in the mindset of travel, will be pushed specific tailor-made banners that were relevant to their region or destination of choice. Together with our social agency, Rally, we also deployed #keepflying a social campaign to unite Malaysians. From a simple insight that 9 out of 10 drivers are safer with kids in the car, we brought it to life in a simple, smart and scalable manner. Safe Mode is a crowd-sourced voicepack, featuring Malaysian kids donating their voices for a good cause. This is the first voicepack of its kind in the world, and Waze loved it so much they decided to make it available worldwide. We even got people writing in from France and Spain volunteering for the project. And our largest downloads, surprisingly, came from USA. Taxi drivers get a really bad rep, thanks to a vocal minority who are against private driver services such as GrabCar and Uber. The reality is, taxi drivers are decent, honest, hardworking Malaysians. We decided to tell their story in a very honest manner. Authenticity is truly the key to the heart of our audience. 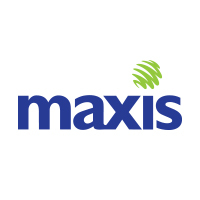 MyTeksi's facebook wall used to be filled with English speaking crowd. Today, it's much more colourful as the Malays too feel engaged in a relevant manner by the brand. And it's definitely a bonus that we made a few taxi-driver's day too. 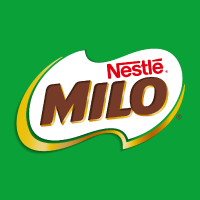 Everyone in Malaysia grew up drinking Milo. Problem was, they grew up, and decided coffee was a better drink for young adults. 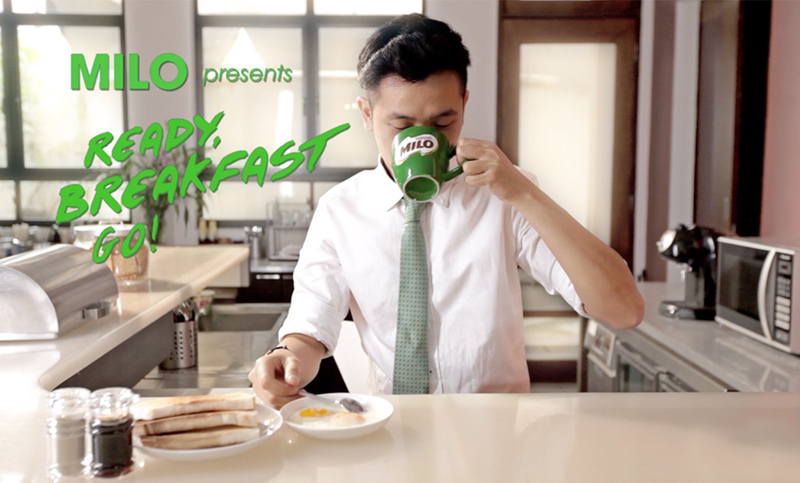 To show Malaysians how a milo-fueled day can be, we didn't just storytell, but we decided to 'storydo' by involving the audience in a cross-screen game. When you visit the site, you'll be given your special access code, and take control of your alter-ego via mobile. 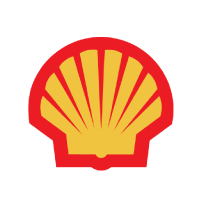 Every year, Shell organizes a pump-petrol-for-charity drive during the Raya season. Problem was, the dates of the charity was kinda... hard to remember. The reason's practical - petrol stations needed alternative days to replenish its fuel reserves to cater to the crowd. But it could be a challenge marketing-wise. We decided to make 14/16/18 a challenge for people to remember. 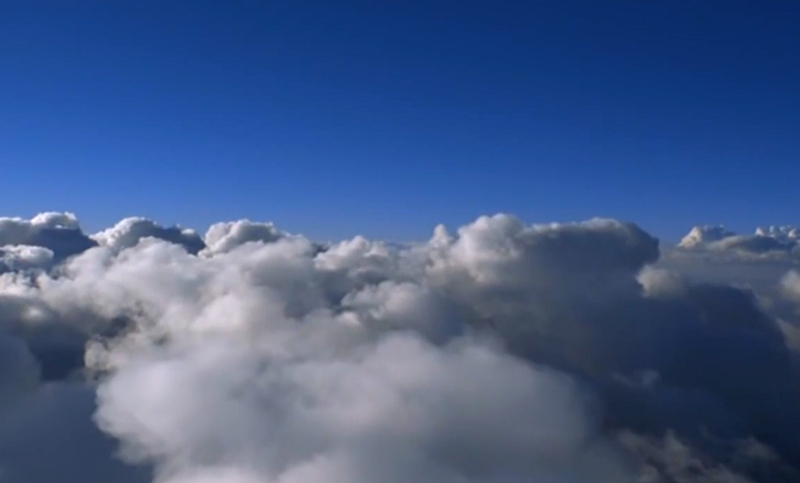 So we worked with GrimFilms to transform the promo into a social challenge. 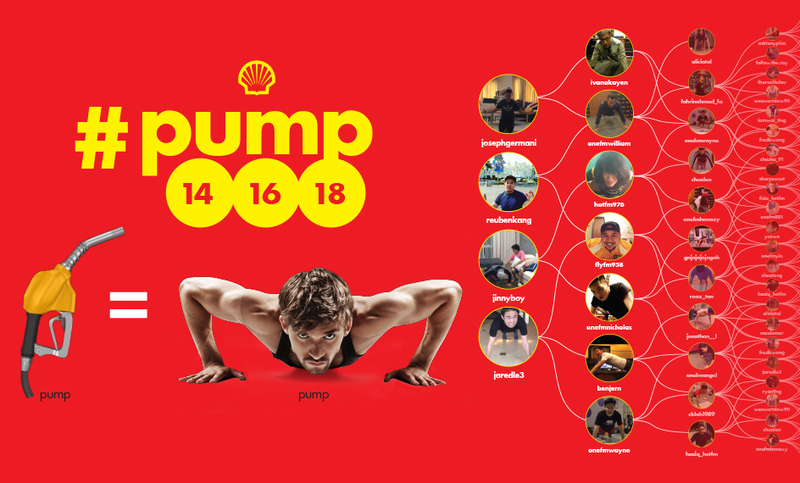 The term 'Pumping' is colloquial in Malaysia for 'push-ups'. And that's exactly what we did. Audience could film a video of themselves doing 14, 16 or 18 pushups and challenge their friends to do the same. Hot & Cheezy is the hottest and cheeziest burger in town. The idea's in the product, literally. 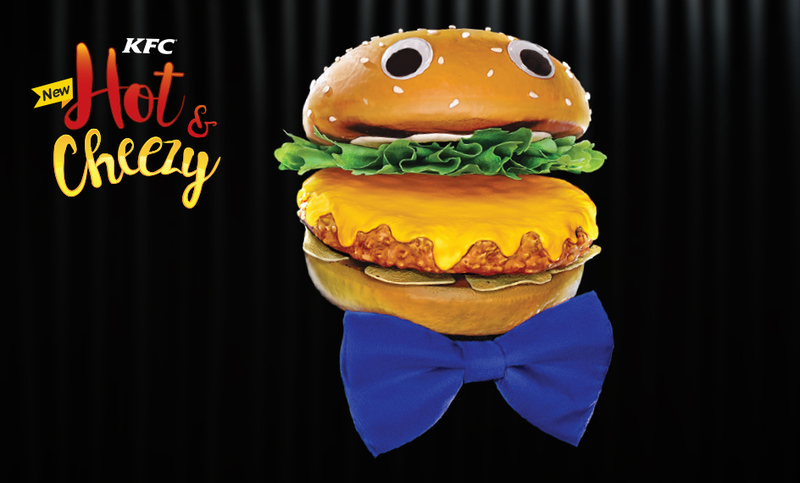 So we brought the burger to life, and programmatically tailor-made over 100 pre-roll films. Each and every one written specifically for the youtube video our audience was searching for. We can't let screens have all the fun. We believe it really depends on where our audiences are. 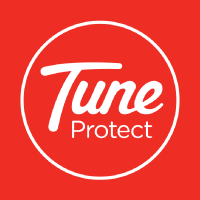 Case in point, for Tune Protect, newspaper was still a very relevant medium. 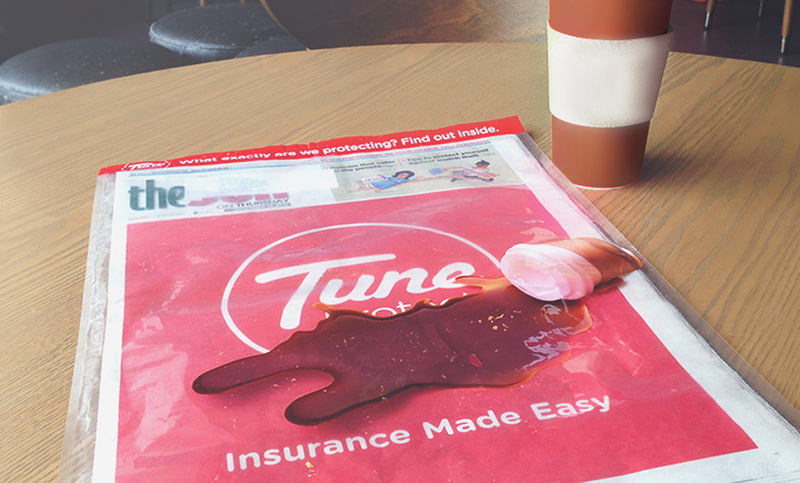 To launch the brand, we created a newspaper 'prank' that really got Tune Protect noticed by Malaysians. And definitely gave audiences a reason to read up on the double-page advertorial. We'd love to talk to you. You can reach us through the details below.